I was born on the 23rd Feb 1998 – The first grandchild in the family. Up until 2 years, I was fairly healthy. Then I started to get colds often and my energy levels were low. The night that Granny Soraya and Pa Manie came back from Mecca I had a high fever. My mom took me to the doctor and I was found to be anaemic. Many tests later we received the devastating news… I had ALL. I was 3 years at the time. ALL is cancer of the blood in which the white blood cells don’t function normally and harm the red blood cells and platelets. We were told that I would need chemotherapy. The treatment would be for about three years. In 2004, after almost 3 years, I stopped treatment and my family and I were really happy. In 2005 at the age of 7 years, I started primary school. I was very busy learning. I still had regular check-ups but no more treatments. Towards the end of the year during a routine check-up, the laboratory discovered some mutated cells in my blood. The tests showed that the cancer cells had been growing in my bone marrow and had remained hidden during check-ups. I spent my 8th birthday in hospital. I was very tearful – this time I had a better idea of what cancer meant and I was not happy knowing that I would need chemo again! We were told that the chance of finding an unrelated stem cell match was 1 in 100 000. Our entire family sprang into action and decided to spread awareness about the need for people to become donors and to register with the SABMR. We even held a donor registration day which was a big success! 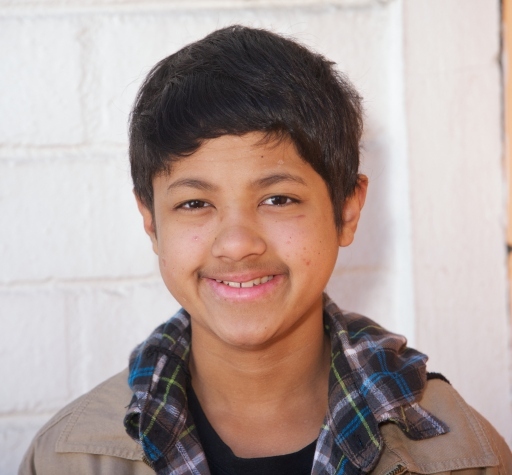 Then we heard the fantastic news – the SABMR had found a possible donor in the United Kingdom. Unfortunately the donor fell ill and was unable to donate his cells. It was a huge disappointment and very scary for my family. The SABMR did not give up and continued to search. This time they found a donor in the United States! In early April 2010, soon after my 12th birthday, I began preparations for my transplant. I received Total Body Irradiation and chemo to prepare me for the new stem cells. I had to stay in an isolation ward for about 2 months. Everything had to be cleaned before it could be brought into the room. My mom stayed with me during the week and my dad took over on weekends. Meanwhile my brother stayed with my Grandma Jessie. I missed him a lot. On the 20th April the transplant took place. After what seemed like a lifetime in isolation, I was able to go home. That was over 2 years ago! I am now 14 years and since the transplant I have been doing really well. 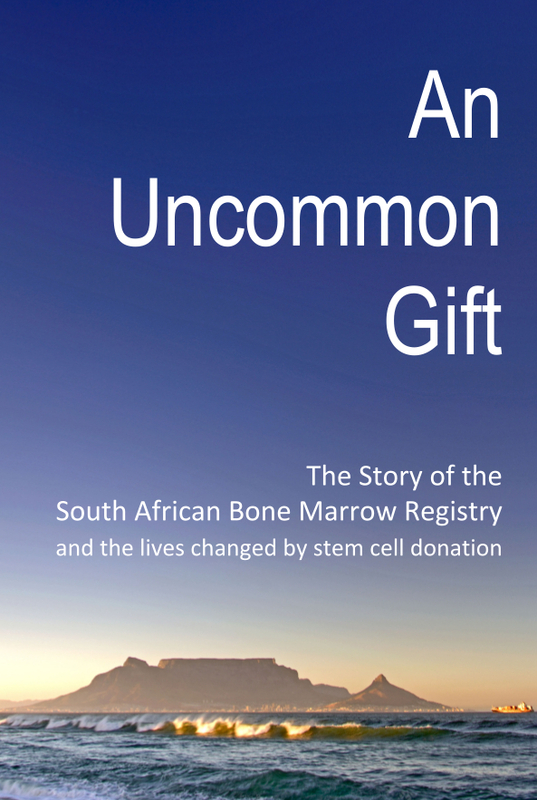 I want to share my story to give other kids facing the same illness a sense of hope. Being diagnosed with Leukaemia is tough but there is light at the end of the tunnel!